Known as the ‘Rally of 10,000 Corners’ due to its high frequency of twists and turns, the 56th running of the legendary event starts on the northwest coast in Calvi, heads inland to Corte before reaching Ajaccio in the south of the picturesque Mediterranean island for the final day of competition. The bulk of the route runs over narrow and undulating mountain passes lined with unforgiving rock faces on one side of the road and steep drops on the other, presenting a huge challenge for car and crew. 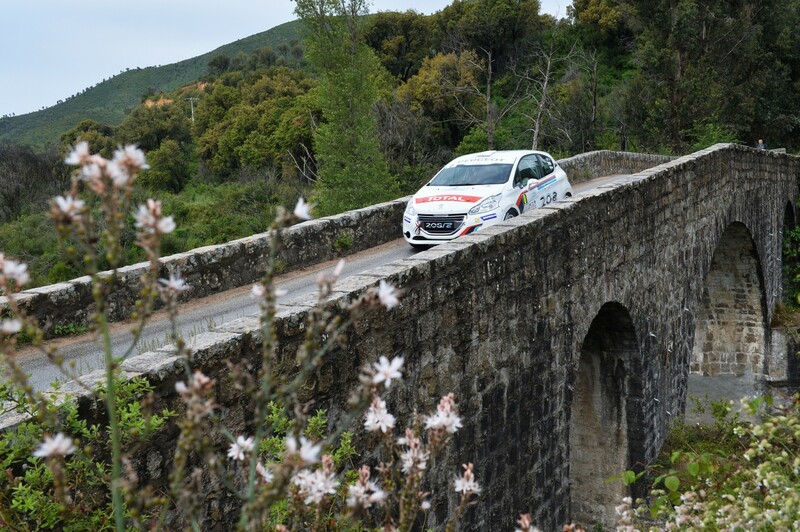 Four stages will be shown live on Eurosport and France 3 Corsica.